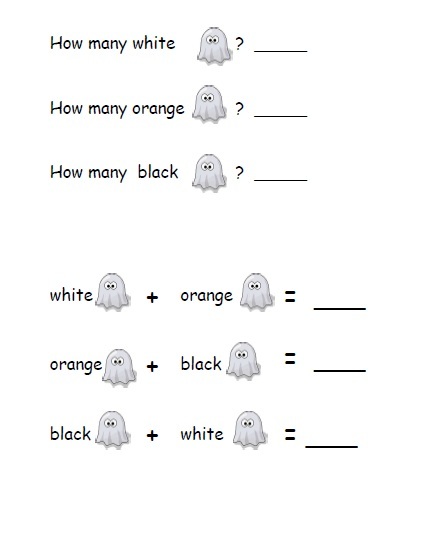 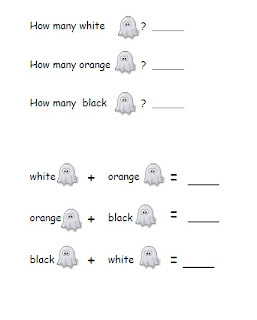 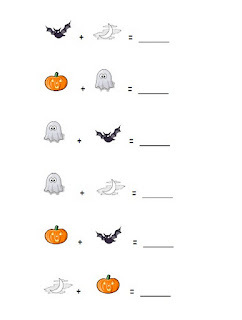 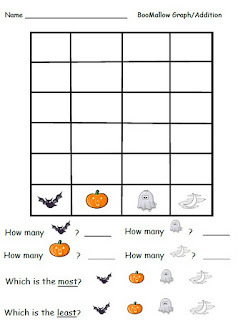 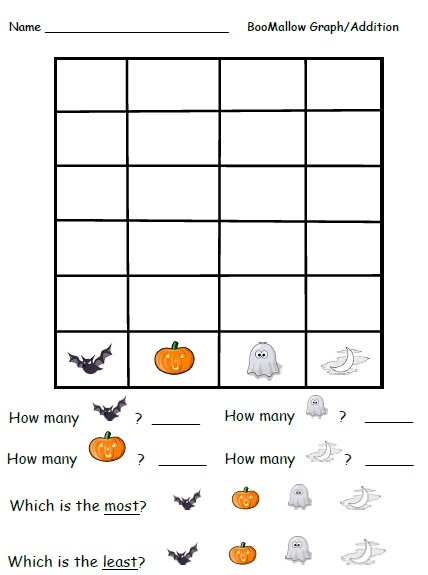 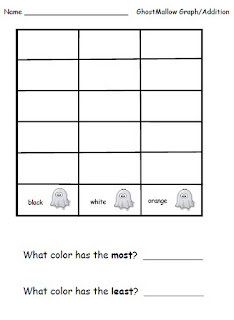 Here are a couple activities we are doing this week that involve graphing and addition. 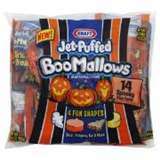 Grab a copy of the BooMallow graph HERE. 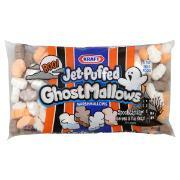 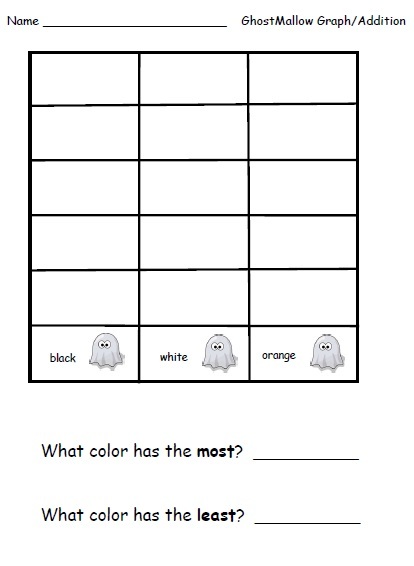 Grab a copy of the GhostMallow graph HERE.